Did Trump Tweet It? 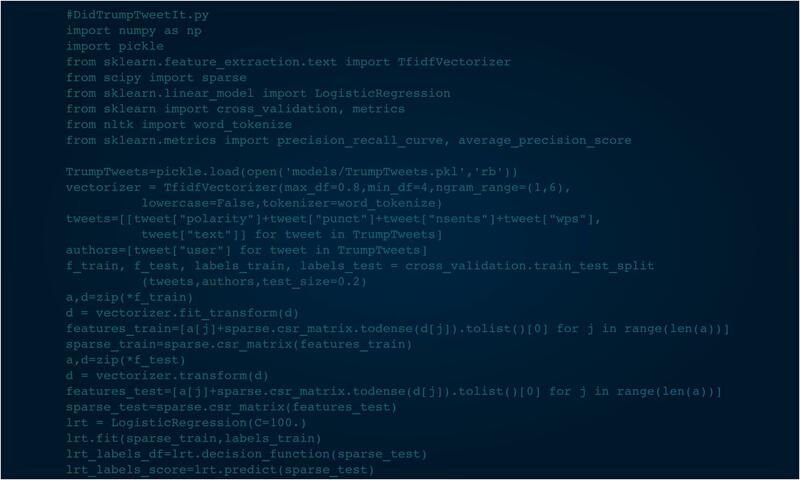 – Page 8446 – Powered by Deep Learning, the world's first archive of who wrote every @realDonaldTrump and @POTUS tweet. Congratulations to Bret Michaels, the new Celebrity Apprentice. Bret’s a true champion, all of us were happy to see him and to see him win! Congratulations to Bret Michaels, the new Celebrity Apprentice. Bret's a true champion, all of us were happy to see him and to see him win! Check out Ivanka’s new FaceBook page and keep up with what’s happening–from The Celebrity Apprentice, to jewlery to free tickets and more.. Check out Ivanka's new FaceBook page and keep up with what's happening–from The Celebrity Apprentice, to jewlery to free tickets and more..